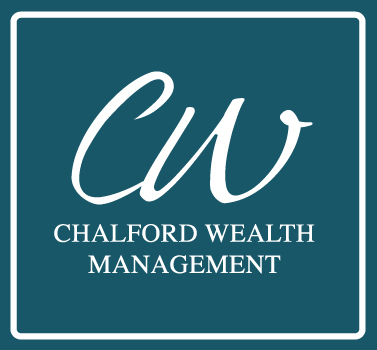 Chalford Wealth will help you plan for your Retirement. What are your options? A retirement annuity is a tax efficient retirement savings plan. It pays a lump sum in cash plus a monthly income during retirement. A typical investor might be an individual, who is not contributing to a pension or provident fund. A unit trust, also known as a collective investment, is a portfolio of assets, for instance equities, listed property, cash and bonds in which the investor may purchase units. The investor thereby spreads his risk and at the same time obtains the advantage of professional fund management. Pension and provident funds are investment funds contributed to by employees and/or employers, out of which an income and/or lump sum is provided to the employee on retirement. This is a fund that preserves investments accumulated in either a pension or provident fund in the event that an employee leaves an employer prior to retirement. No further contributions may be made to a preservation fund. This is a legal process that moves money from one retirement fund to another. Regulation 28 is issued under the Pension Fund Act. It limits the amount and extent to which a retirement fund may invest in particular assets or in particular asset classes.